DJ on Little Steven's Underground Garage,Sirius/XM 21. Fuzz Baritone guitar for The Dirtbombs. Singer/bass for Ko & the Knockouts. I got a sample from Sephora as well as trying it out in the store and it felt great! 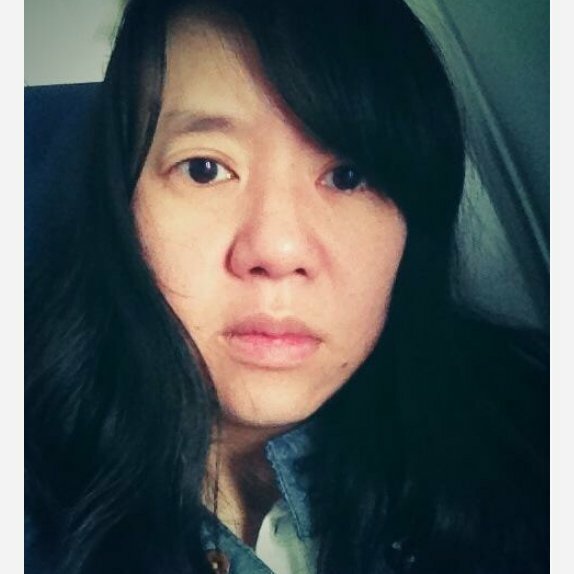 I’ve got combo mostly oily skin and it left my skin with a tingling, minty refreshed feeling. I’ve tried 3 Ole Hendriksen products and love them all! Almost everyone has raved about how great this is so I went to Sephora and tried it out. I have to agree, it’s pretty amazing! I’ve only had it a day but so far, so good! I love that it has a matte finish! 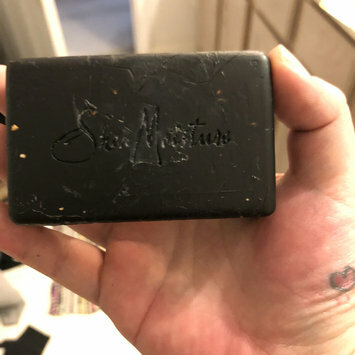 My boyfriend and I loved this soap already so when I got it in a voxbox, I was over the moon! It’s a great soap for combo/oily face skin. Your face feels tighter after you’re done washing it. Plus the story behind this product line is great. Love this soap! I usually get the liquid type but the bar soap is great! 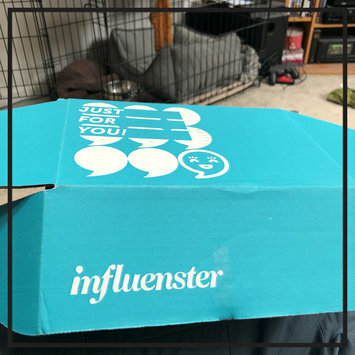 I got a sample of this in a voxbox and I love it! 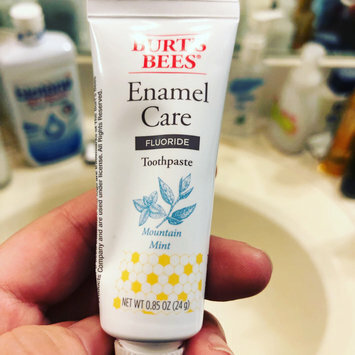 I usually use Arm & Hammer toothpaste so I'm used to a toothpaste that doesn't taste too artificial and Burt's Bees is just that. It does it's job but isn't overly minty. If you're used to crest or Colgate, it might take some getting used to but Burt's Bees works wonderfully! My mouth feels clean! I've been a member for about a month and so far so good! Whenever I'm looking to try new beauty products I look to the app and see what reviews it's getting! Wow! I have to take back what I said about bare Minerals and philosophy tinted moisturizers and say that this is the bat, hands down! I hate feeling heavy stuff on my skin (foundation) and this feels just like moisturizer! It’s the lightest feeling product I’ve used so far! Love, love love and will buy again for sure! !